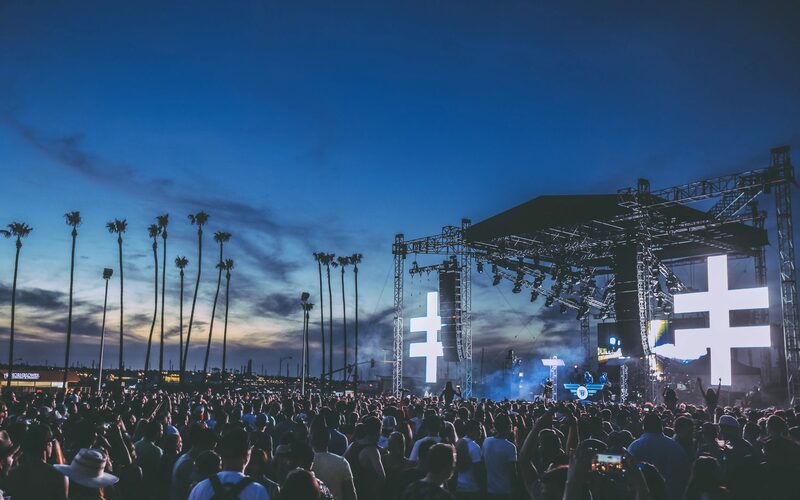 CRSSD Festival in San Diego has made a name for itself over the past few years for curating an eclectic yet forward-thinking lineup of the best artists that electronic music has to offer. 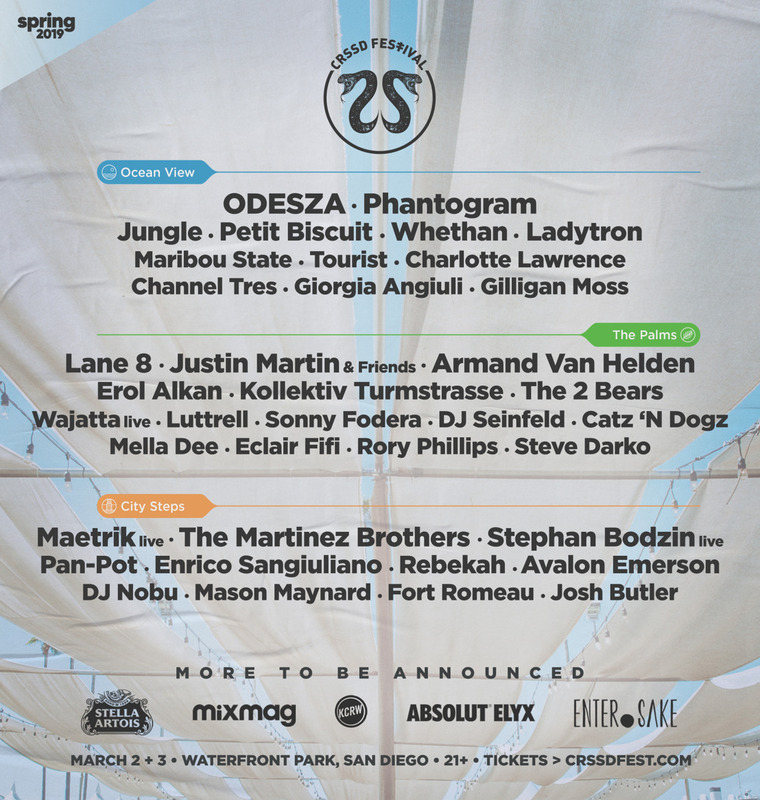 This week, CRSSD announced phase one of it’s highly anticipated Spring 2019 installment, set to be held once again at San Diego’s Waterfront Park, March 2nd and 3rd. 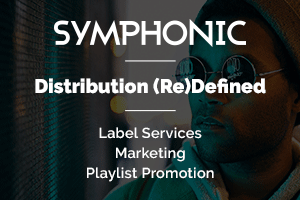 This year’s lineup is stacked with all-star headliners including ODESZA, Phantogram, Whethan, Petit Biscuit, Ladytron and Tourist. 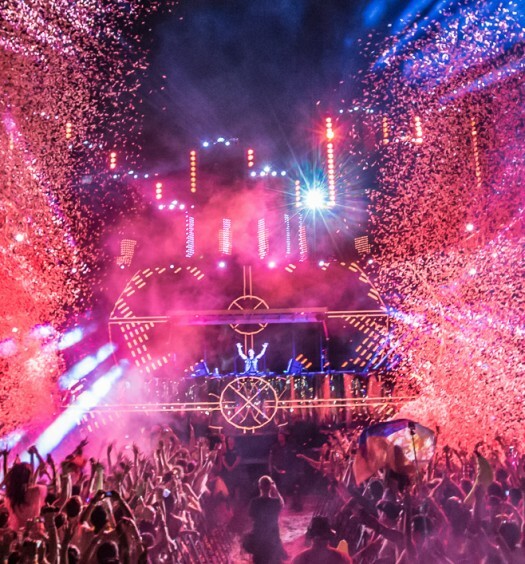 The Palms Stage will host a variety of dance music mainstays, such as Lane 8, Armand Van Helden, and a unique b2b showing from Justin Martin & Friends. 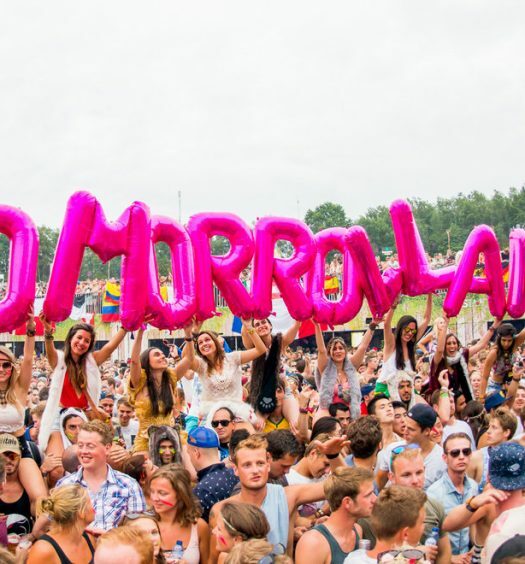 Rounding out the lineup is the City Stage with performances from The Martinez Brothers, Pan-Pot, and live performances from Maetrik and Stephen Bodzin.